As the season is spring and the colour is yellow we’ve used this gratuitous link to talk about wondrous waxy lemons. As the saying goes ‘when life give you lemons, make lemonade’. Perhaps you thought that was their main purpose? 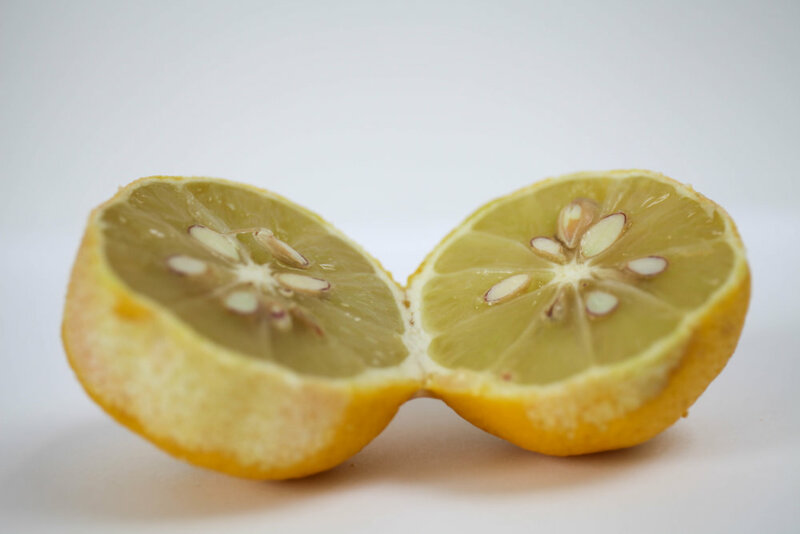 Possibly you thought lemons were here to be squeezed on fish, zested into Tarte au Citron or to have boiling water poured on to them to cleanse your system and make you a better person. Well, yes, all of this is true, but this is NOT ALL. Neuroscientists have suggested that the simple act of sniffing lemons (and squeezing their ears…yes, for real) could benefit children ahead of school tests and exams. Basically they’re a bonefide memory aid! We all know the mantra - start your revision early, don’t revise late at night, eat and sleep well - but research carried out into teenage brains at Queen Anne’s School in Reading has found that using an object, sensation or smell (such as a lemon) as a ‘trigger’ for a positive mood can really aid your memory. Queen Anne’s School collated a revision guide, based on the neuroscientists’ research, called the ‘Brain Can Do’ programme. It also included advice such as avoiding negative people before an exam and putting down your phone to ensure a good sleep routine. Life advice as well as exam advice.